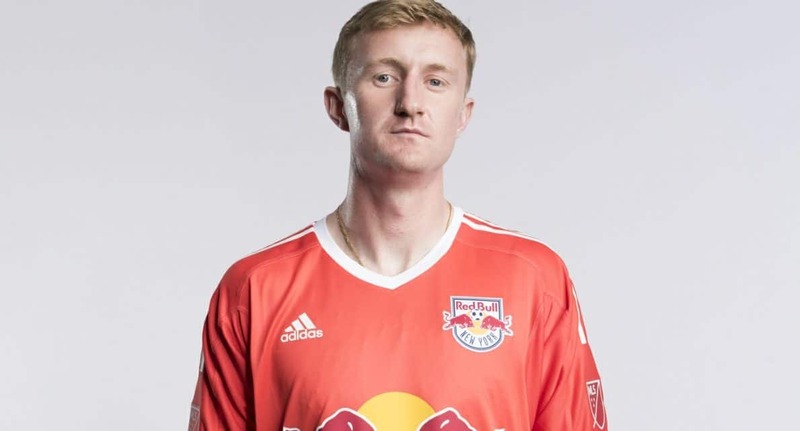 Red Bulls goalkeeper Ryan Meara will be sidelined from preseason and the start of the team’s Concacaf Champions League run due to a torn meniscus. 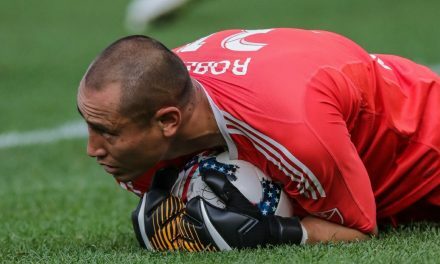 He is expected to be sidelined for four weeks. 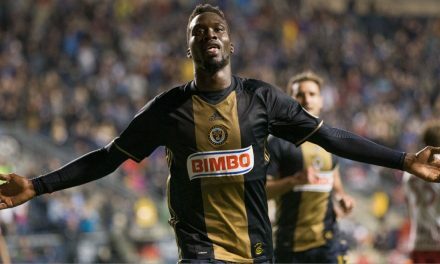 The Red Bulls kick off their year against Atletico Pantoja at Estadio Felix Sanchez in the Dominican Republic in the first leg of their CCL Round of 16 series Feb. 20. 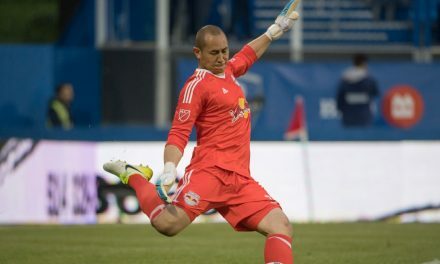 The return match is at Red Bulls Arena Feb. 27. The former Fordham University standout departed training camp Tuesday to undergo surgery on Wednesday at the Hospital for Special Surgery in Manhattan on a torn medial meniscus in his right knee. 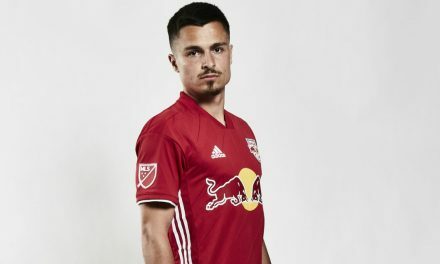 Meara, a Yonkers, N.Y. native, is entering his eighth season with the Red Bulls after being selected by the club in the 2012 MLS SuperDraft.